B&Q is pinning its hopes on yellow being the colour that’s in vogue this summer. 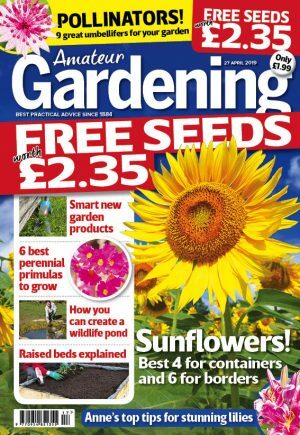 The DIY and garden giant expects Brits to spend £40million on yellow plants this year (2015) – and is even forecast to sell two million plants in just a fortnight. The retailer has already reported a 43 per cent year-on-year rise in daffodil sales, making it confident that yellow is in demand. Recent warm weather meant watering was a full-time job for staff at Roundstone Nurseries in Chichester – B&Q’s supplier of pansies (pictured, above).